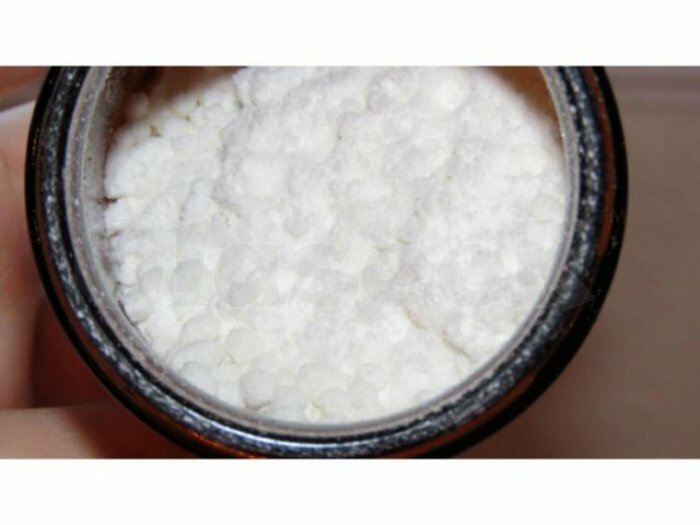 Our CBD isolate is the very best crystallized CBD in the world. Because of the unique manufacturing process we use, as well as the high percentage of CBD naturally present in our plants, our organic pure CBD crystals breakdown at a much higher temperature than pure CBD isolate from nearly all other companies who use CBD from plants grown for fiber. 97%+ Pure Hemp extract.